Be certain that your vehicle is safe on the road by using our proficient car service. 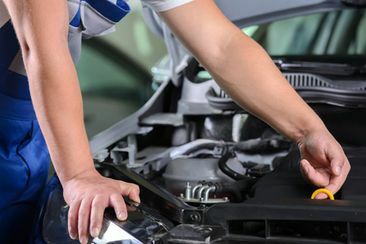 Our maintenance service is fantastic for checking that a feature on your car is working effectively without the undue expense of a full car service. 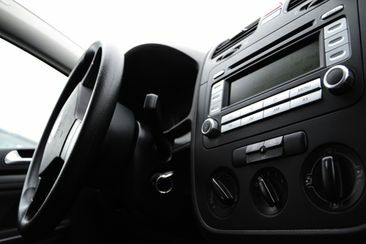 We maintain your vehicle’s air conditioning to ensure that you are cool on those hot days. 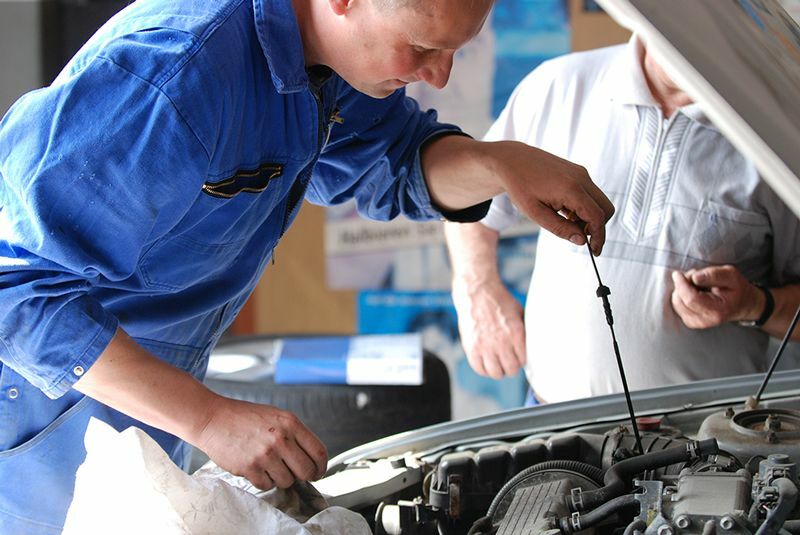 CONTACT our mechanics in Bradford-on-Avon, when you require an efficient car service. At T&A Motors, we guarantee to deliver you a fantastic service. Our mechanic company was founded 29 years ago, and we have always used the best quality car diagnostic equipment available. Plus, at our business a range of car services are offered to you including MOT’s and electrical repairs. Our highly skilled technicians are trained to a dealer level. They can use the latest diagnostic equipment, and they have full access to all dealer parts, and aftermarket alternatives. To separate ourselves from our competitors, we compete every job to a high standard, as well as offering affordable prices, and courtesy cars. Located in Bradford-on-Avon, an unparalleled service is what you receive from us.